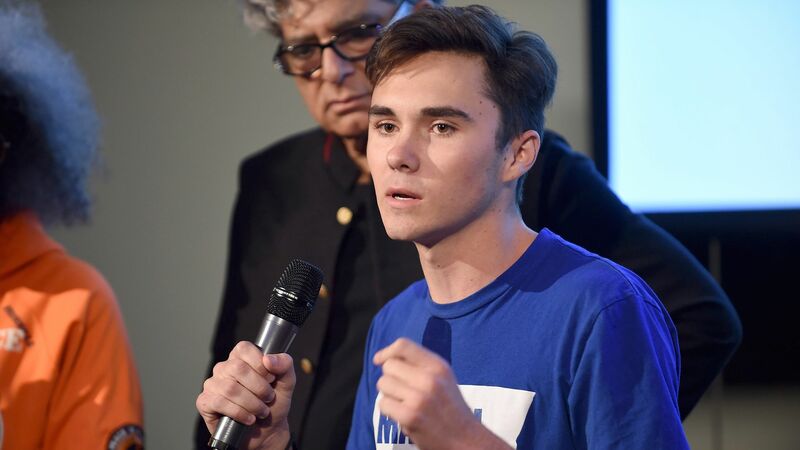 David Hogg, a student gun control activist and survivor of the fatal shooting at Marjory Stoneman Douglas High School, has joined the #MyLastShot campaign, which encourages participants to "donate" graphic photos of their death in the event that they're killed due to gun violence. Why it matters: There's a media taboo against publishing such photos, but some survivors of gun violence are increasingly pushing coverage. Details: Users of #MyLastShot stickers are encouraged to place them on drivers licenses or IDs — even though some on Twitter instead place the stickers on their phones — to signify that they want to "donate" the photos of their death if they die from "gun violence at the hands of another person," per the campaign's website. #MyLastShot has mailed nearly 4,000 stickers to students across the country, per a spox email received by Axios. Hogg asked for 100 stickers on March 28, per the email. The campaign is reportedly "inspired by the graphic photo of Emmett Till that helped spark the civil rights movement," as explained in the #MyLastShot spox email.